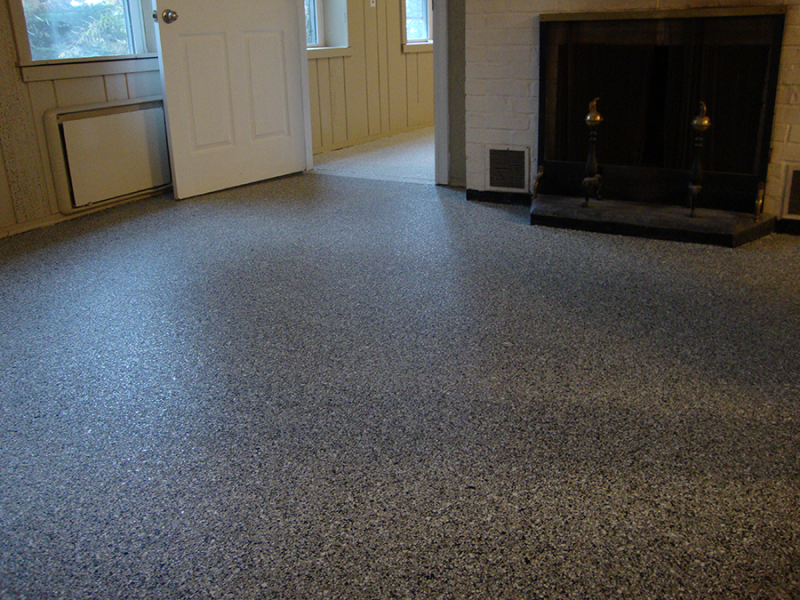 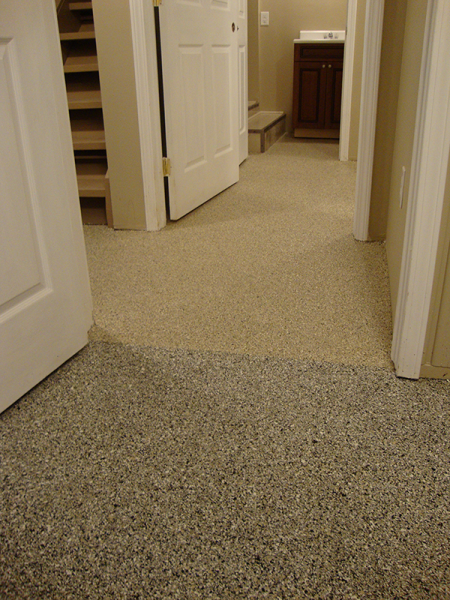 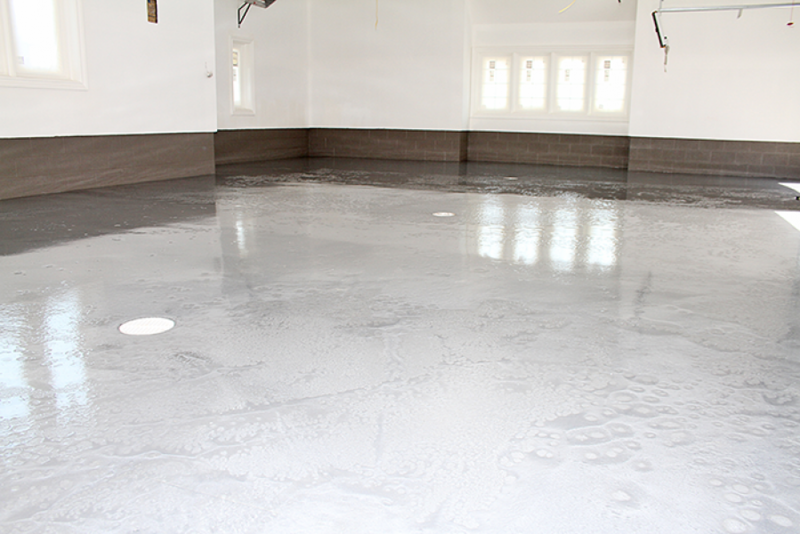 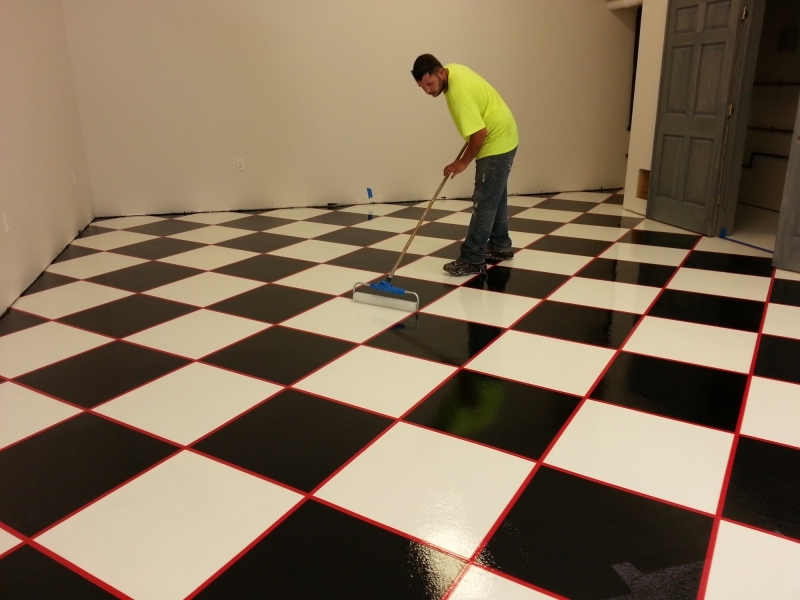 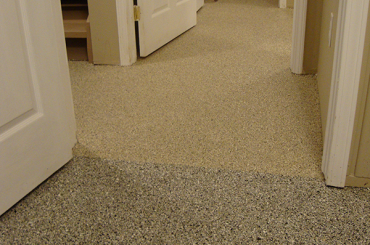 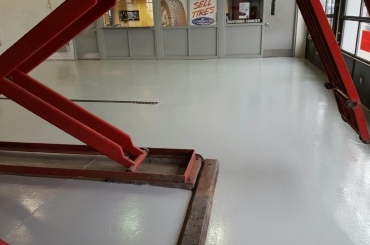 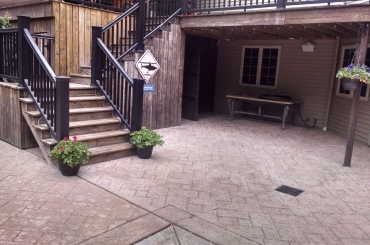 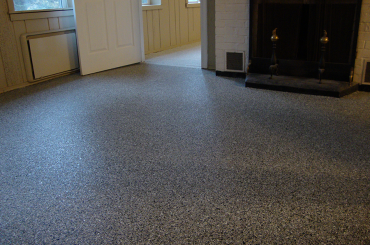 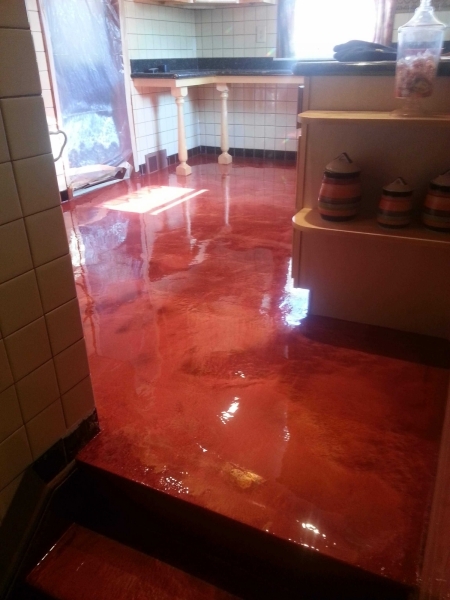 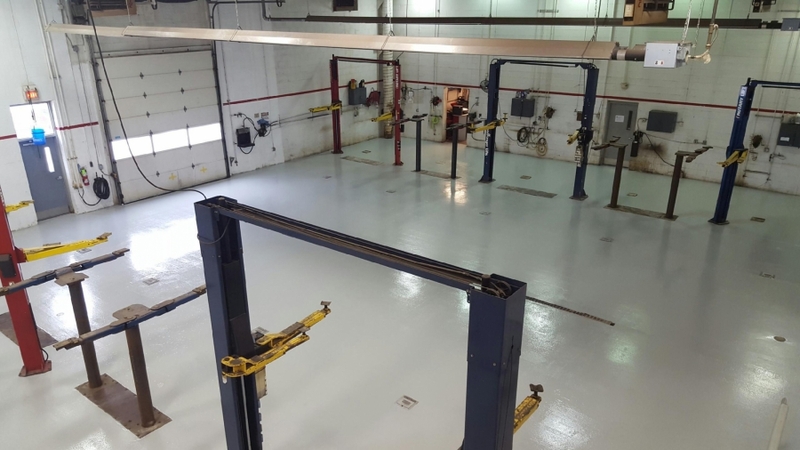 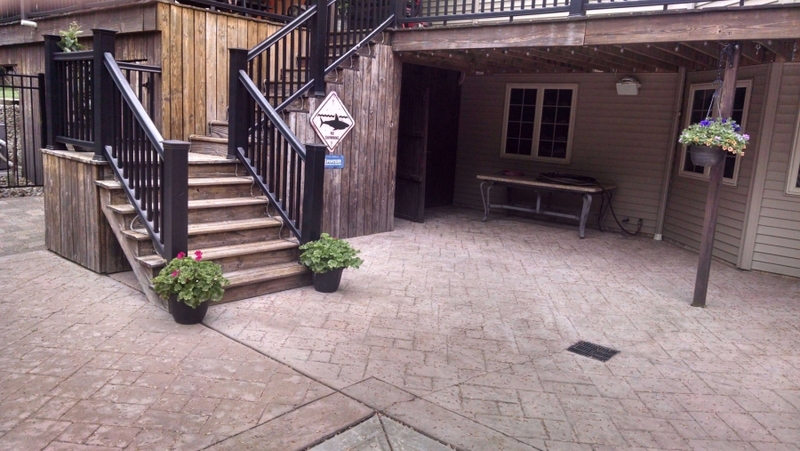 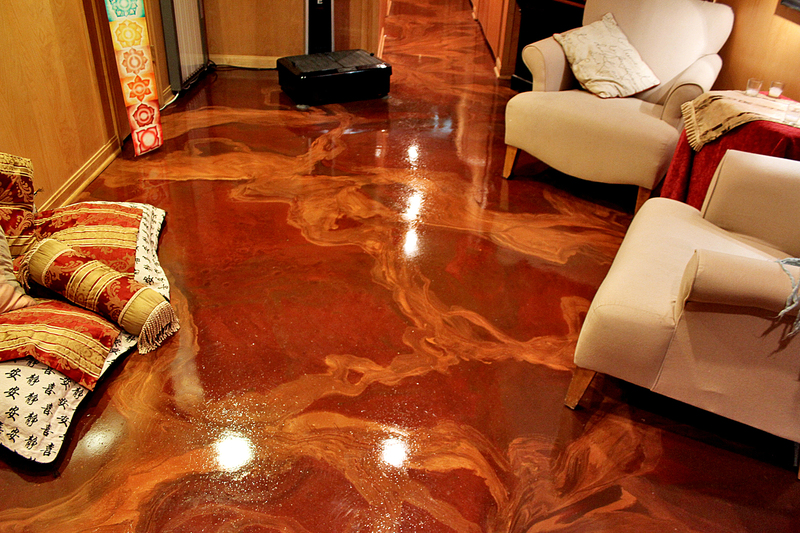 Concrete Coatings and Repairs from Garages, to Basements, to Restaurants and Factories! 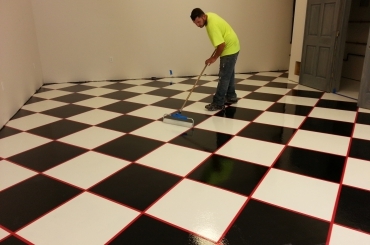 Because of our non-porous surfaces with high-end appeal, we’ve worked with some of the most recognizable restaurants, salons, and office spaces in Northeast Ohio. 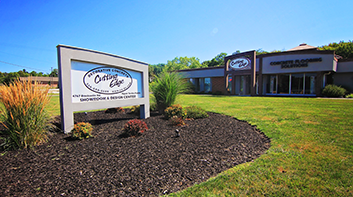 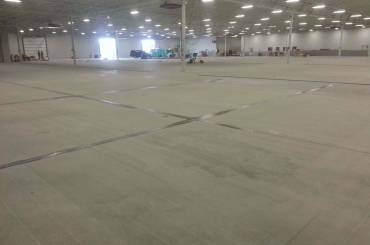 Cutting Edge Decorative Concrete has worked with national and international corporations to help maintain their standards of excellence in warehouses, factories, and more. 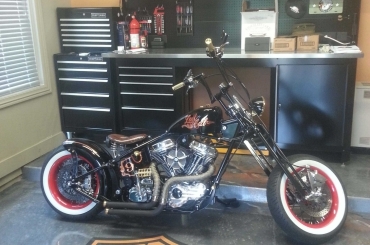 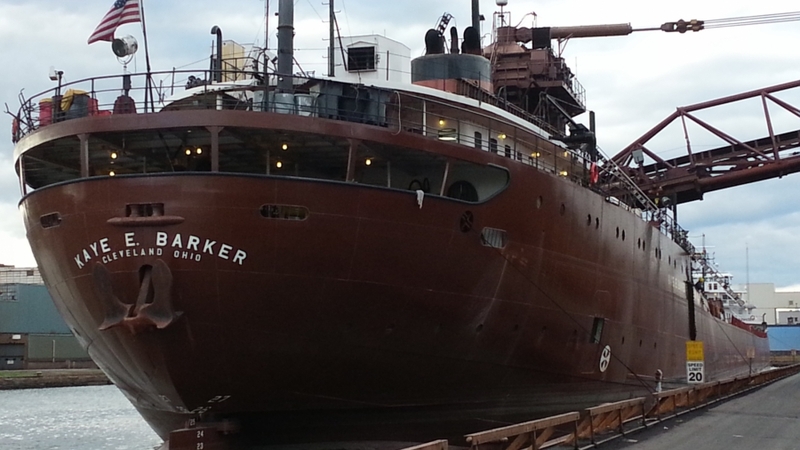 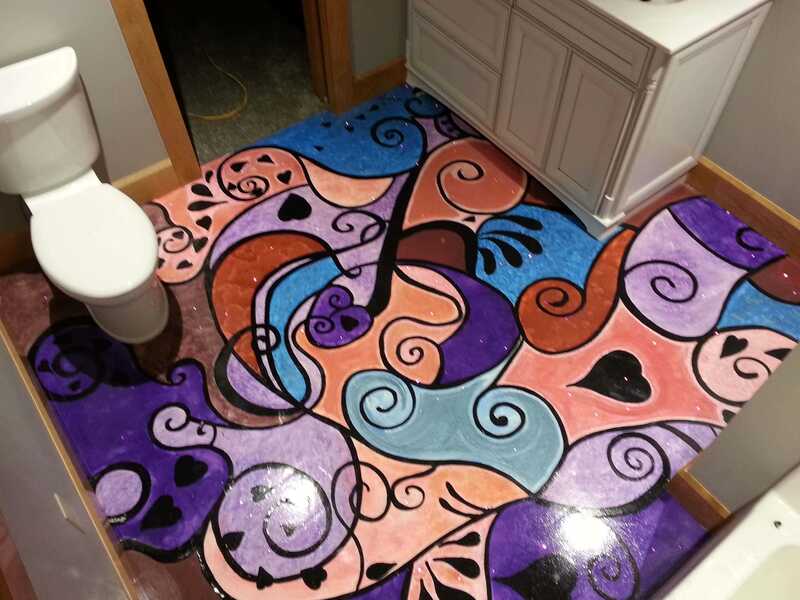 Have a project in mind? 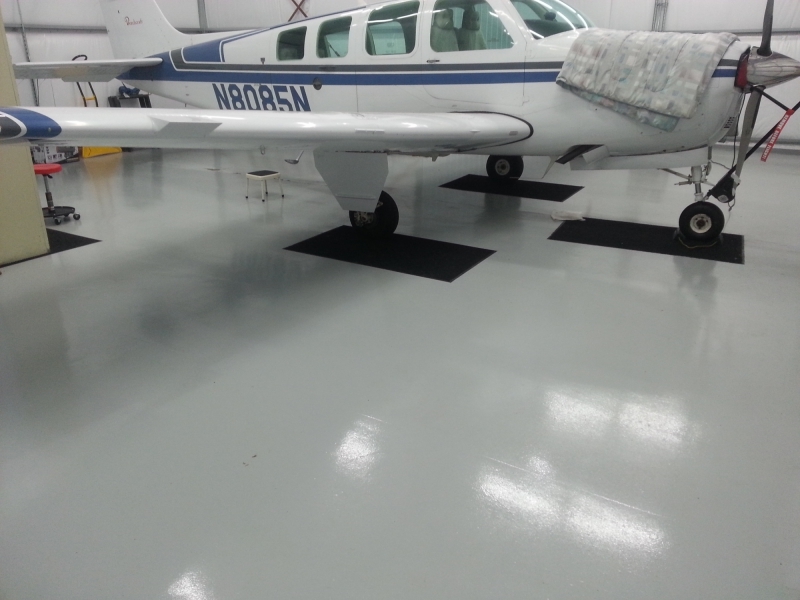 We create custom solutions for our clients across the region and the country. 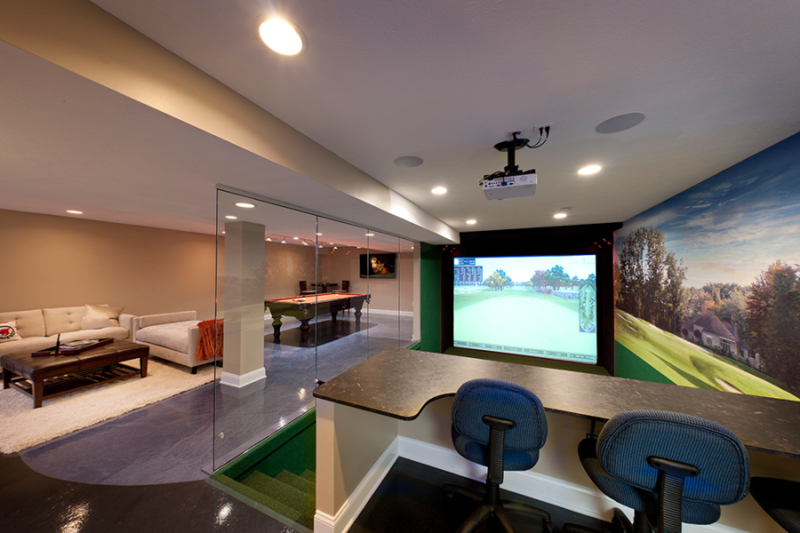 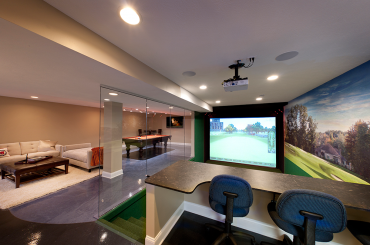 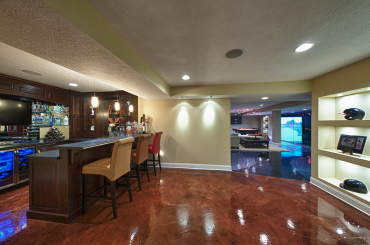 It’s time to take back the garage—and the basement. 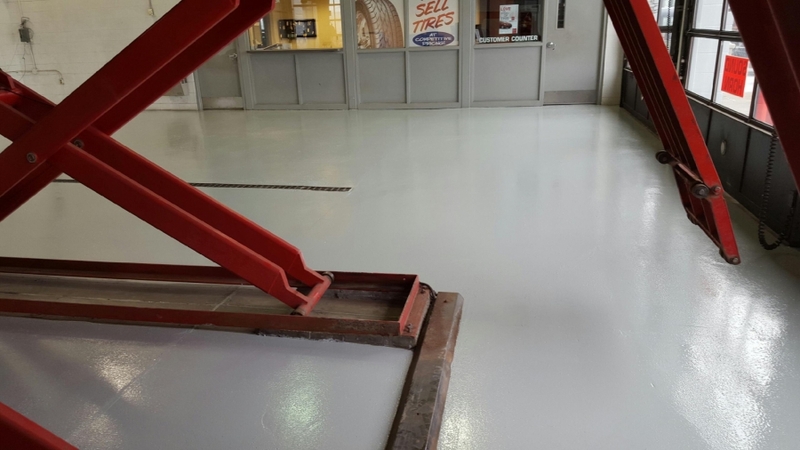 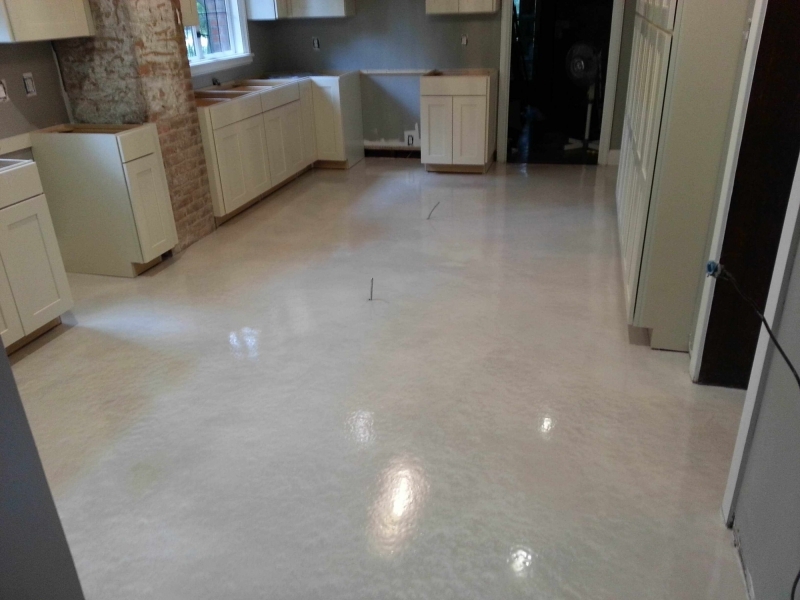 "We specialize in repairing and improving the appearance, maintaining and extending the life of all types of concrete floors." 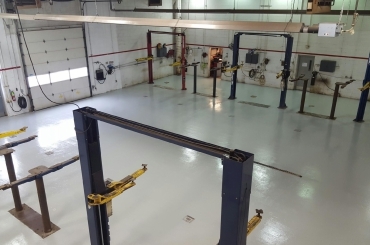 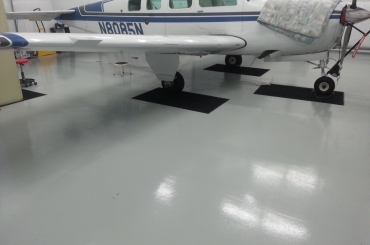 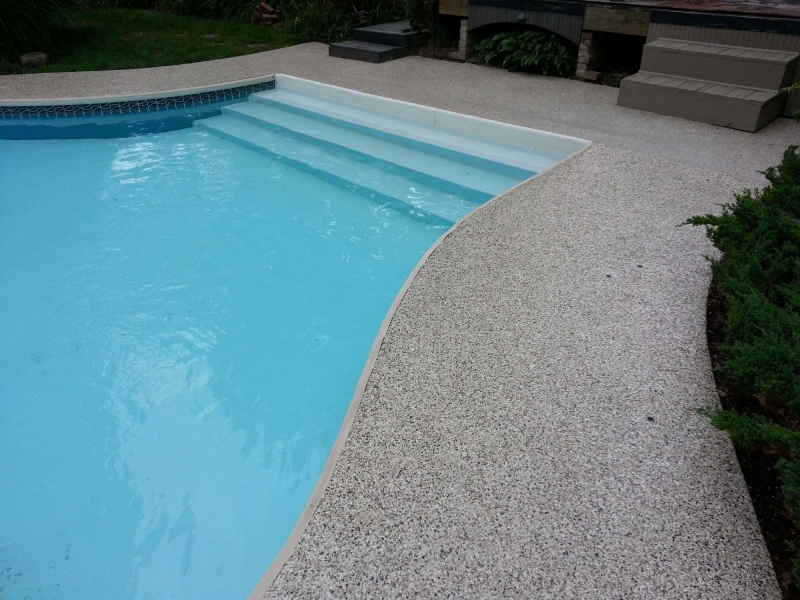 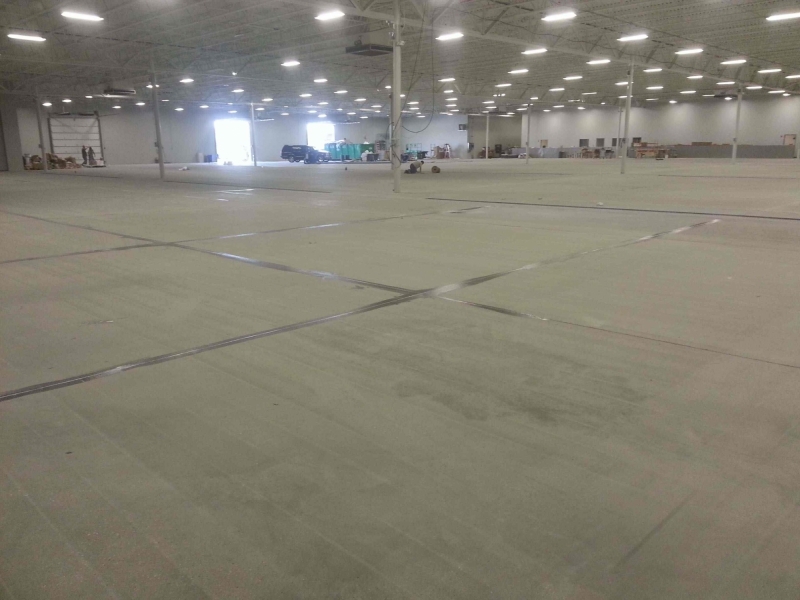 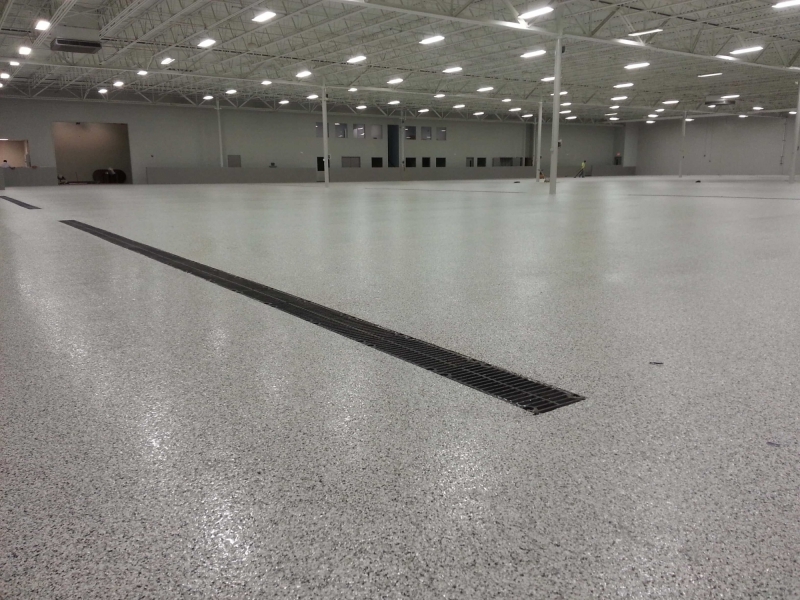 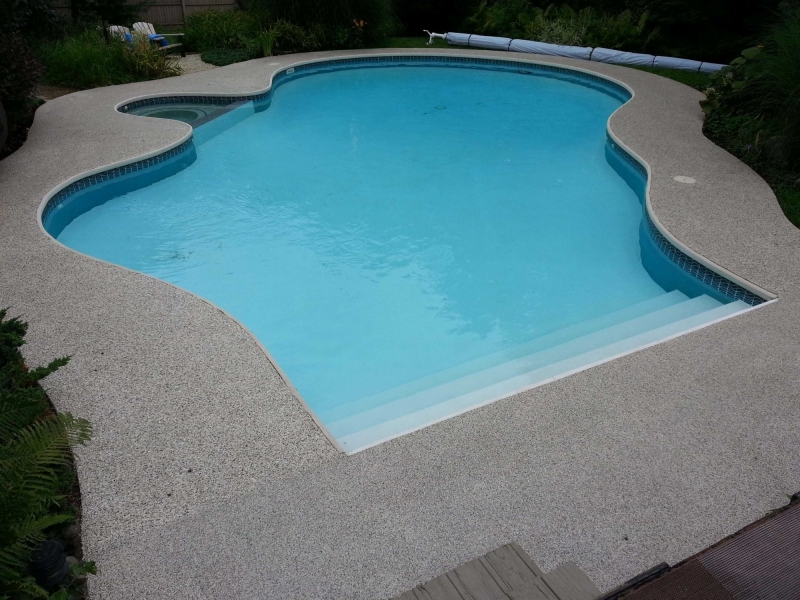 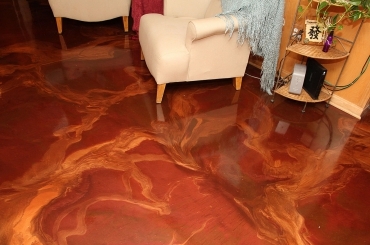 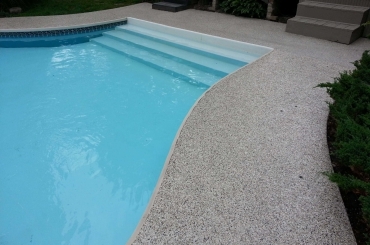 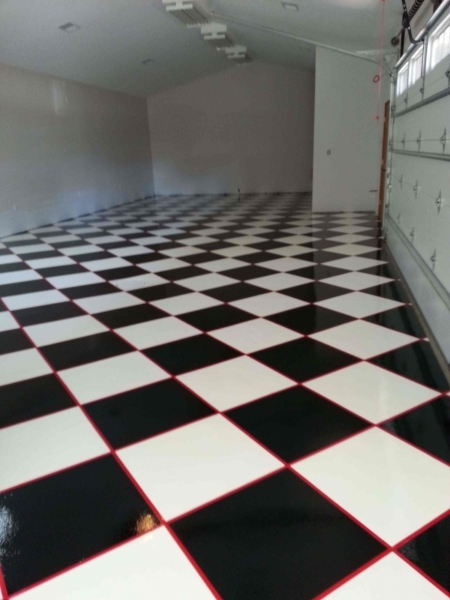 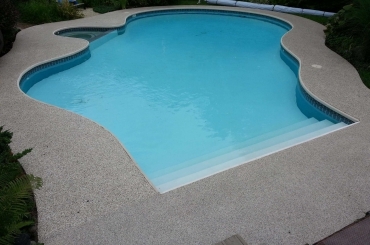 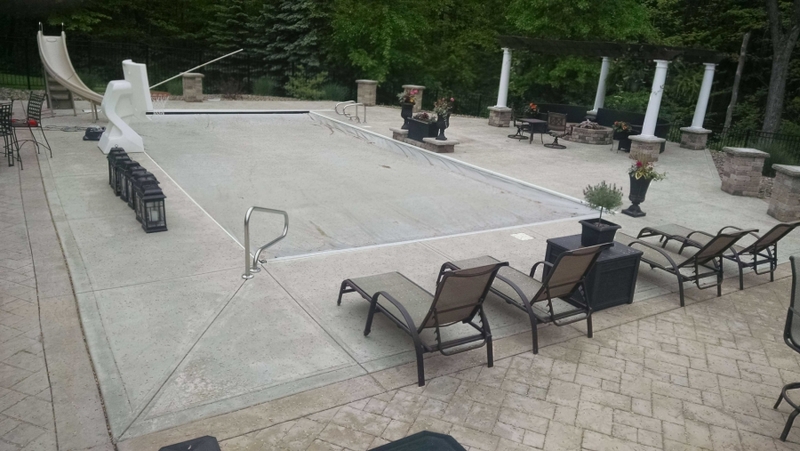 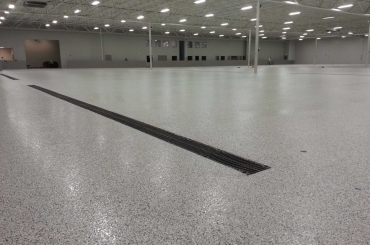 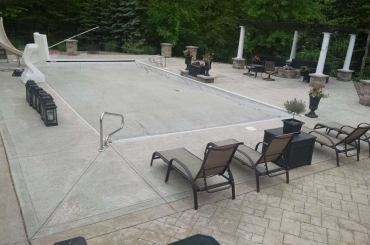 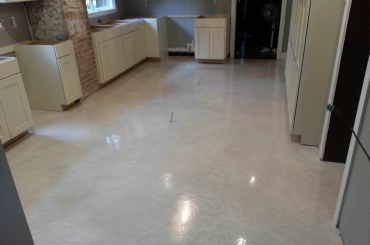 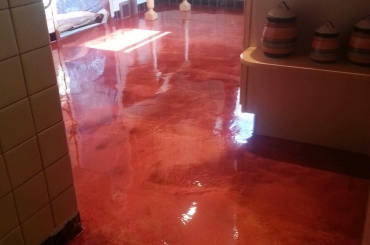 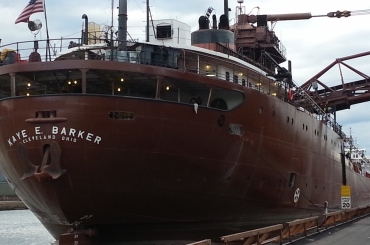 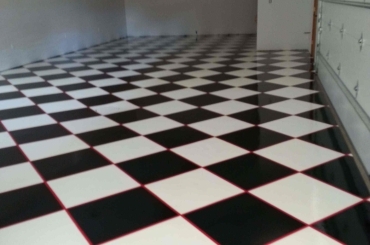 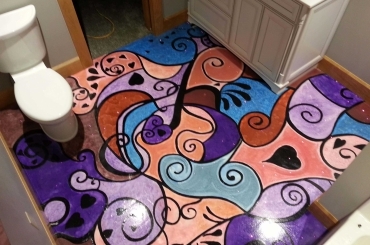 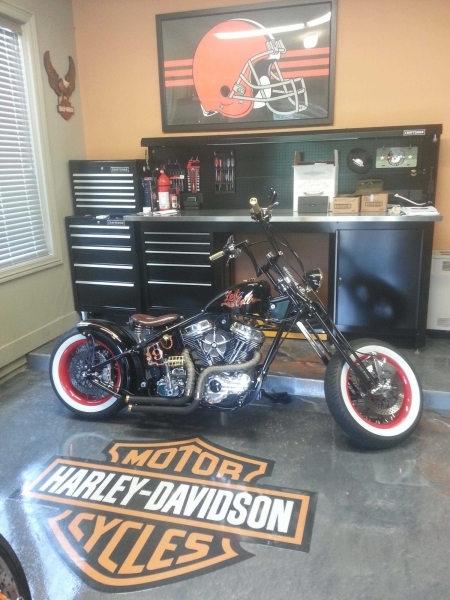 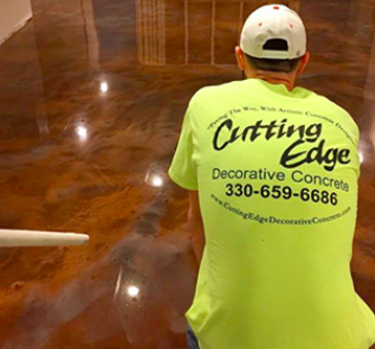 With over 20 years in the concrete and masonry industries, and with a focus on the installation of epoxy flooring in residential, commercial and industrial environments, Cutting Edge Decorative Concrete continues to lead Northeast Ohio in emerging techniques and technologies related to the highest quality concrete coating solutions.